Long Handle Hook Anvil Loppers, Long Handle Hook Anvil Lopper Supplier - Wise Center Precision Appliance Co., Ltd.
Our Long Handle Hook Anvil Loppers offer professional quality with a balance of cutting power and maneuverability. It offers professional quality with a balance of cutting power and also durable aluminum tube handles. Dear Sir/Madam, I’m interested in Long Handle Hook Anvil Lopper, 103013 that your company provides. Would you kindly contact me with your detailed product information and FOB price? Thanks. We believe that our industry is one where reliability in long-term use, functionality and cost are all of great importance, but that it is reliability that differentiates the truly superior products. 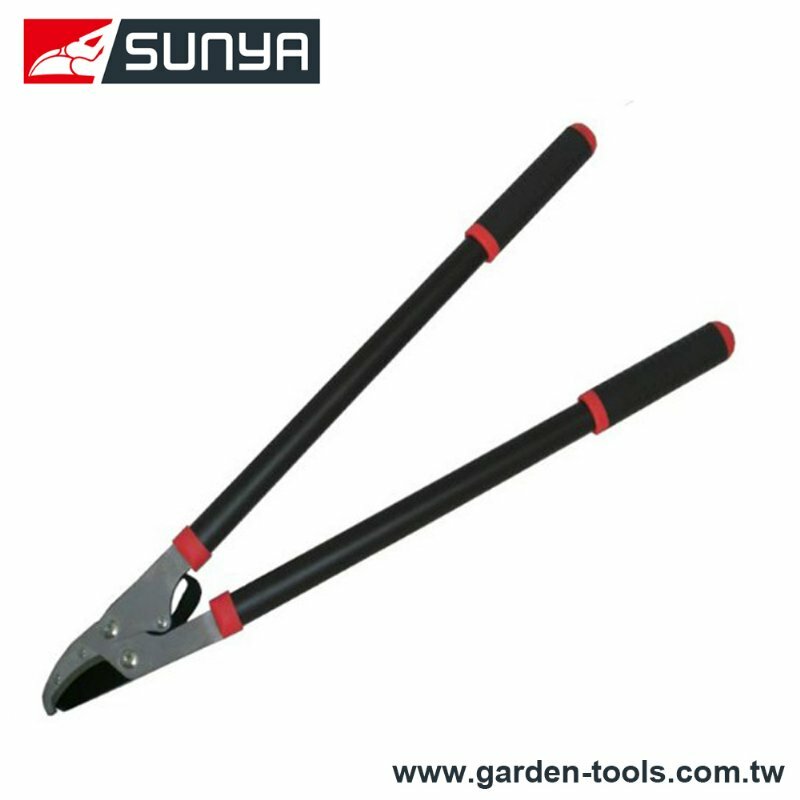 If you want to know more relative information about Garden Tools or Loppers, please contact us immediately.